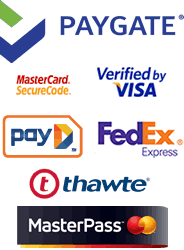 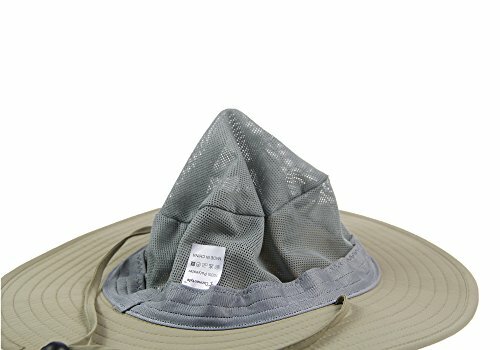 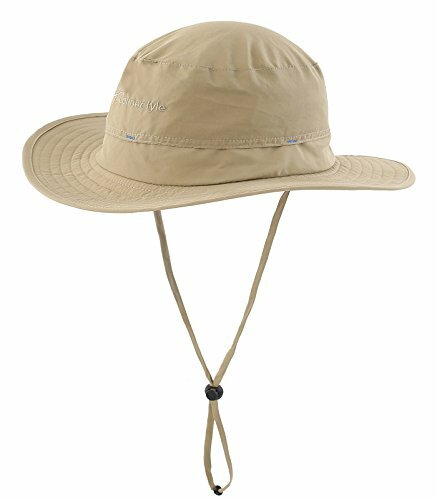 Adjustable chin strap for a comfy fit,head circumference: 55-59cm/21.6"-23.2"
2016 New outdoor mesh chin cord sun hat is the perfect hat for any outdoor activities. 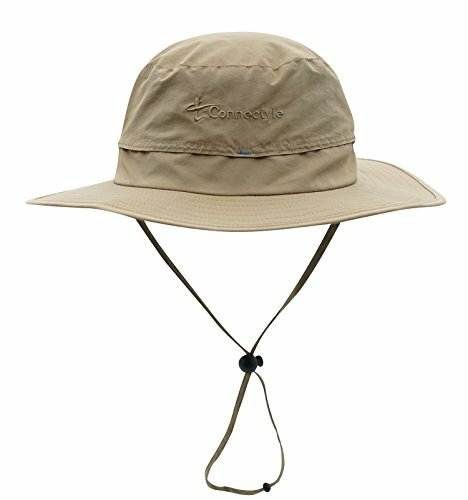 Features of this cap include a fabric chin cord and breathable mesh lining keep you cool and comfortable . 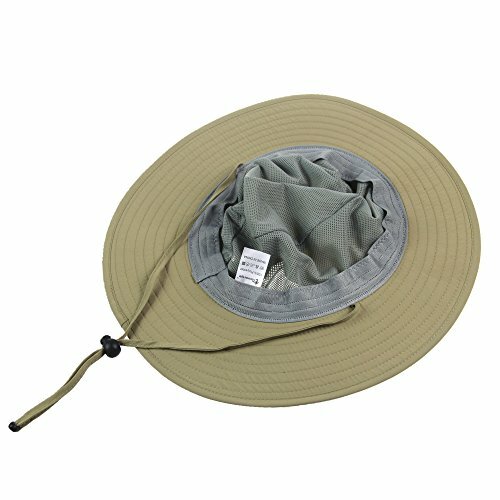 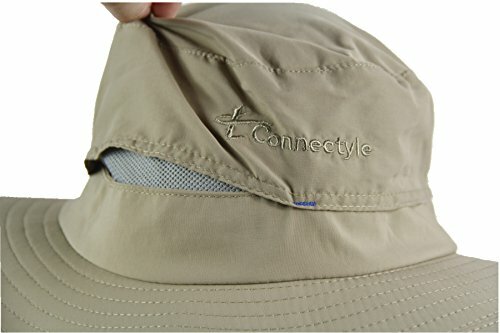 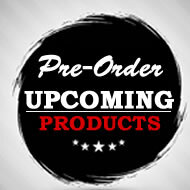 This hat is ideal for fishing, hunting, gardening or any outdoor activities!